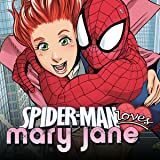 Collects Spider-Man Loves Mary Jane (2005) #11-15. 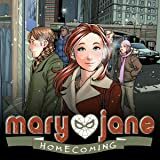 You've watched Mary Jane's life progress through her eyes, now take a look at her through the eyes of her supporting cast. What do they think of her, especially now that she's...changed? 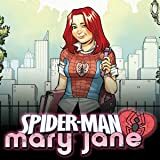 And what does this change mean for her relationship with Peter Parker? 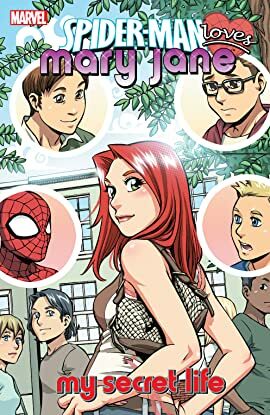 Plus: Gwen Stacy has a problem with Peter, and MJ has a secret.